For your chance to win all six of these movies on DVD, simply send an email to avcontests@theonion.com with the subject line “Steve Jobs.” Please be sure to include your full name and mailing address in the body of the email. U.S. entrants only. We’ll select our winners, at random, from our eligible entries on Monday, February 22. Winners will be notified via email that day. 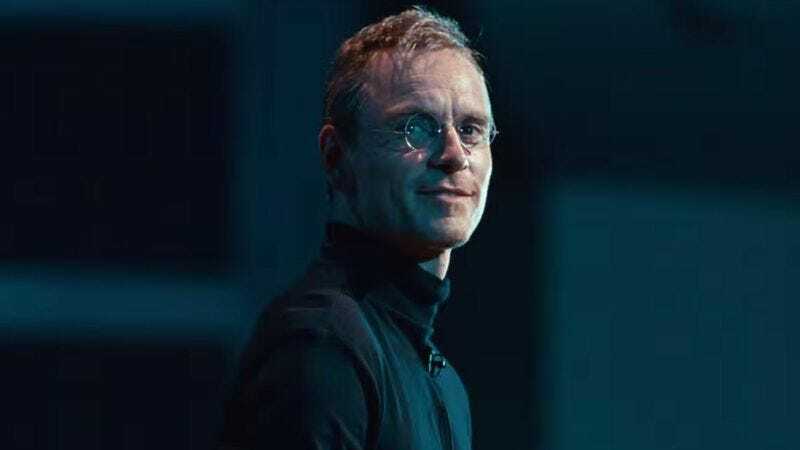 You can watch a trailer for Steve Jobs below.